One of my goals for 2012 is to make more homemade, made from scratch, treats, snacks, spice blends, sauces, salad dressings and syrups. Now I am not going to go completely Betsy Homemaker on you, but I would like to eat fresher, homemade foods, with less fat, calories, and sodium as the prepackaged counter parts. I already make a lot of these things from scratch like hummus, salad dressing and syrup. Usually most of these homemade things uses pantry staples and there for can be made at a fraction of the cost of store bought, prepackaged goods. Not that there isn’t a time and a place for these items, because there is and I certainly use prepackaged goods for many short cuts. As late, my homemade obsession is homemade spice blends/mixes. There have been numerous times when I go to make dinner and realize that I am missing the main spice blend/seasoning packet that the recipe calls for. I have also had times were I need just a small amount of a seasoning, and it is not something I use regularly enough to justify the cost of buying a bottle of said seasoning. That is why I have started making my own! 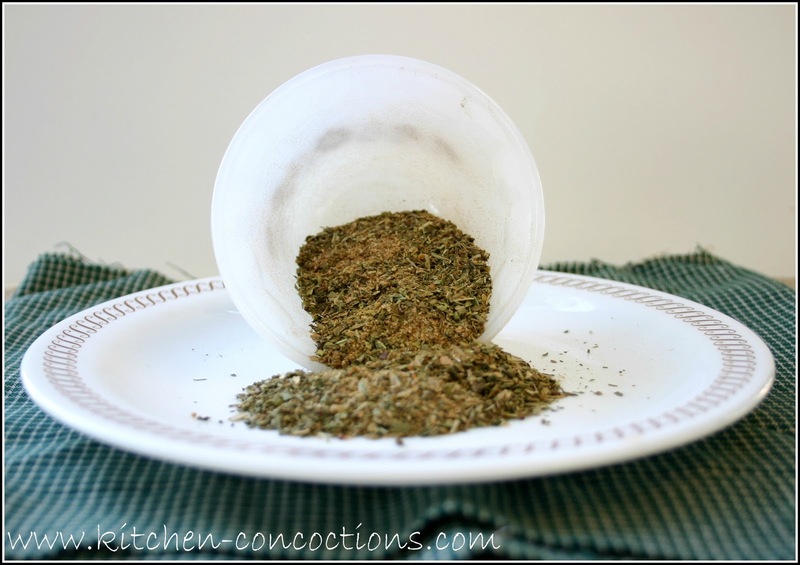 Most of the ingredients in those seasoning blends use dried herbs and spices found in most spice cabinets or prefilled spice racks. Mixing just a little of this and a little of that and you get your own homemade spice mixture at the fraction of the cost of those fancy store bought kinds. So far I have made pumpkin pie spice, Old Bay seasoning, taco seasoning, poultry seasoning, and now Greek seasoning. So how ’bout it are you ready to join the Betsy Homemaker revolution? Combine all ingredients. Store in an air-tight container in a cool dark place for up to 6 months. Great idea for the new year! 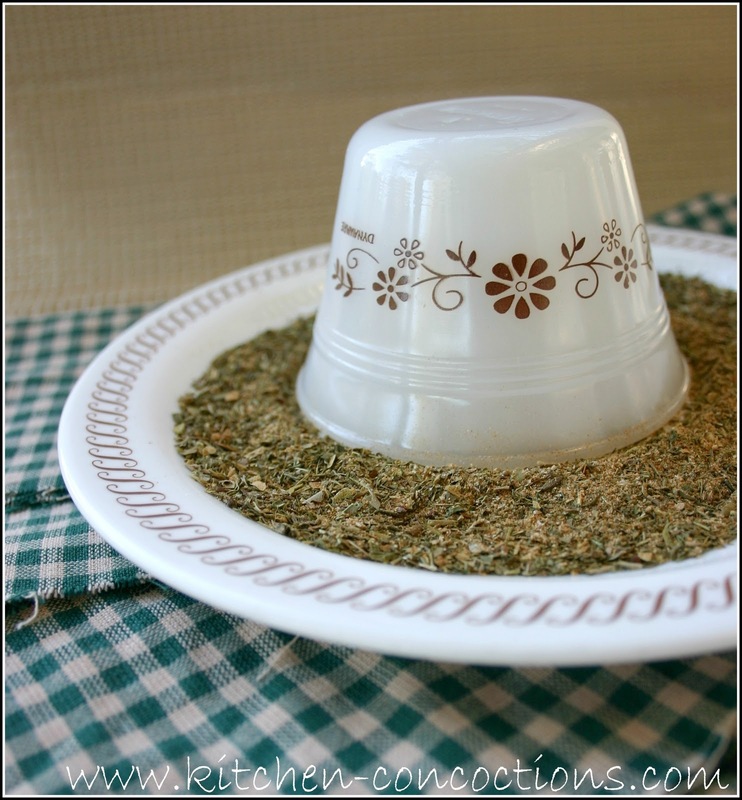 And thanks for the greek seasoning recipe!